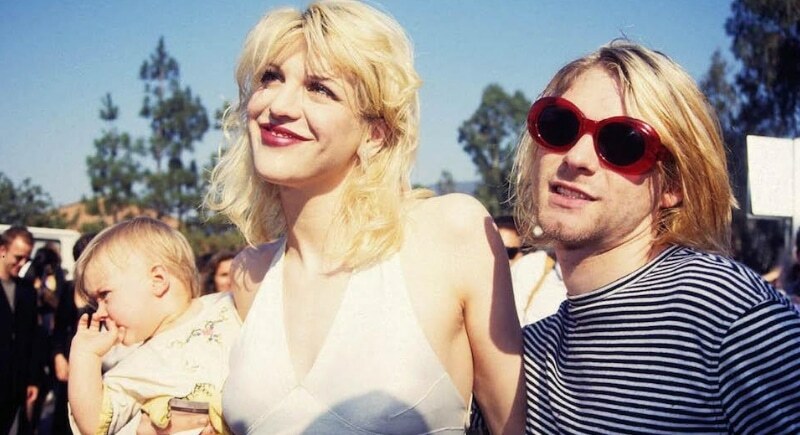 Courtney Love and Nirvana frontman Kurt Cobain met in January of 1990. After their meeting, Love began pursuing Cobain and though he resisted at first, the two eventually bonded. In February of 1992, the two married on Waikiki Beach in Hawaii and soon thereafter welcomed their first, and only, child Frances Bean Cobain. Cobain’s drug use soon took over and by 1994 he was on a destructive and unsafe path. Their love was powered by addiction and extreme passion, it was messy and public and the press loved to follow their story. Cobain committed suicide in 1994, and the world mourned the loss of a great voice of a generation. Any 90s kids will go gaga over this couple. 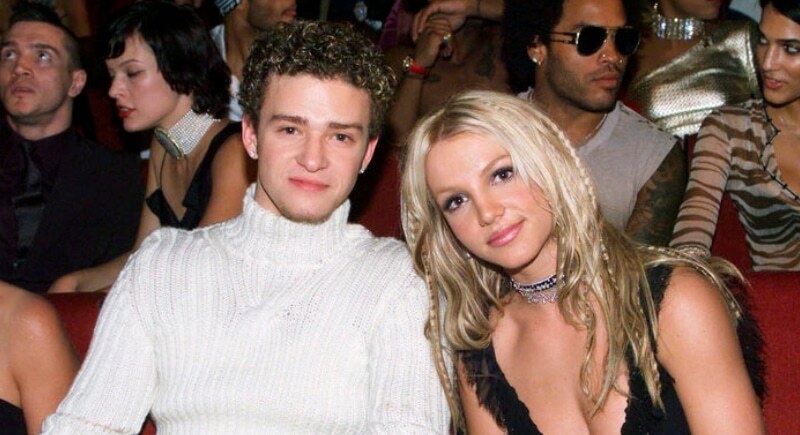 At the height of 90s pop, the reigning Queen, Britney Spears, and the reigning king, Justin Timberlake got together. The two met in 1993 on the Mickey Mouse Club where they shared their first kiss (which was also the first ever for Britney). Once they had grown up, the couple started dating in 1998 while on tour together. The couple eventually called it quits in 2002, allegedly due to Britney’s cheating on Justin. This sparked a press tour of sorts in which Timberlake was frank and crass about his relationship with the pop star, which was followed by his hit Cry Me A River, which featured a Britney lookalike in less than stellar light. It seems Timberlake has continued with snide remarks for his former flame, in spite of the fact he’s married to bombshell actress Jessica Biel with whom he has a son, Silas. All we can say is, what goes around come around!